Of the three new-to-me Canadian National Parks we explored on our summer camping road trip through the Rockies - Yoho completely stole my heart. From waking up to the view of glacier at our campsite, to walking around Emerald Lake, to conquering three hikes in just one day - I'm a total fan. There are just loads of great day hikes and spots to explore in this relatively compact park. 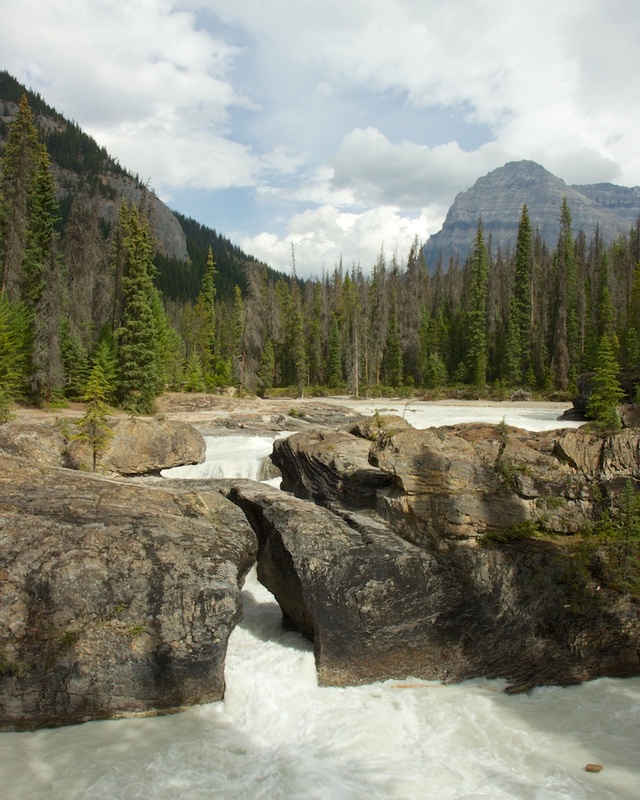 At 1,310 square kilometers, Yoho National Park is the smallest of the four connected national parks in the Canadian Rockies (the three others being Banff, Jasper, and Kootenay). One of the advantages to it's relatively smaller size is the close proximity between trailheads.